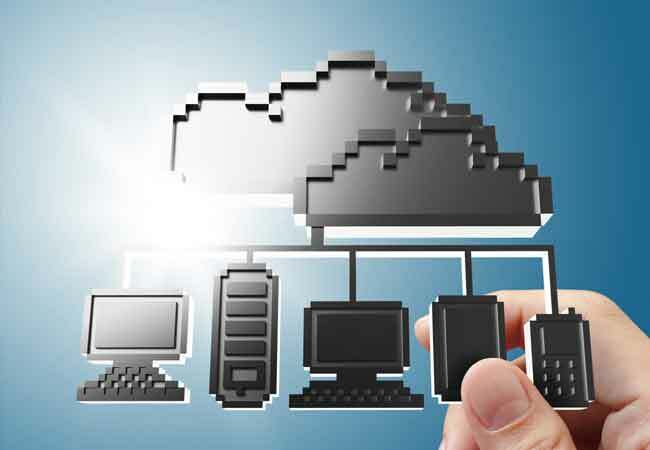 Design, develop, configure, test, and support proprietary NSI system architecture, including local area networks (LAN), wide area networks (WAN), and Internet systems that incorporate responsive web design to facilitate cloud based solutions accessible through mobile internet technologies. Monitor networks to ensure availability to all users and perform necessary maintenance, software updates, and upgrades to support network availability. Monitoring and test website and database performance to ensure that sites are operating correctly and without interruption and administer program updates as needed. Assist in network modeling, analysis, planning, and coordination between network and database communications hardware and software. Build and deploy system applications and services as needed, including network security measures. Required education: BS or equivalent in Computer Science or related. Additional requirements: Bachelor’s level academic projects, or completed coursework to include: 1.) C# and Microsoft.net frameworks.